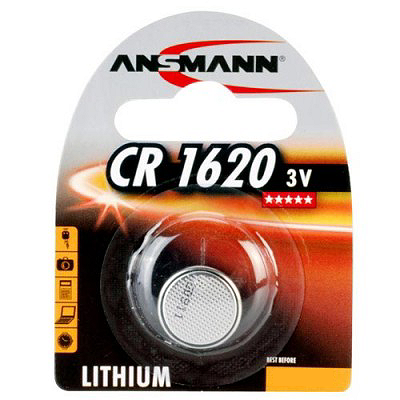 Ansmann CR1620 Batteries 3V lithium button battery is among the highest performance of its size, thanks to superior engineering and manufacturing from a world leader in the field of portable power. Advanced lithium chemistry delivers long-lasting, stable performance in your wrist watches, key fobs and other low to medium drain applications. It's also extremely light weight and has a long shelf life. 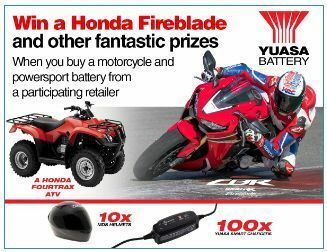 This blister pack contains one single-use CR1620 lithium battery.